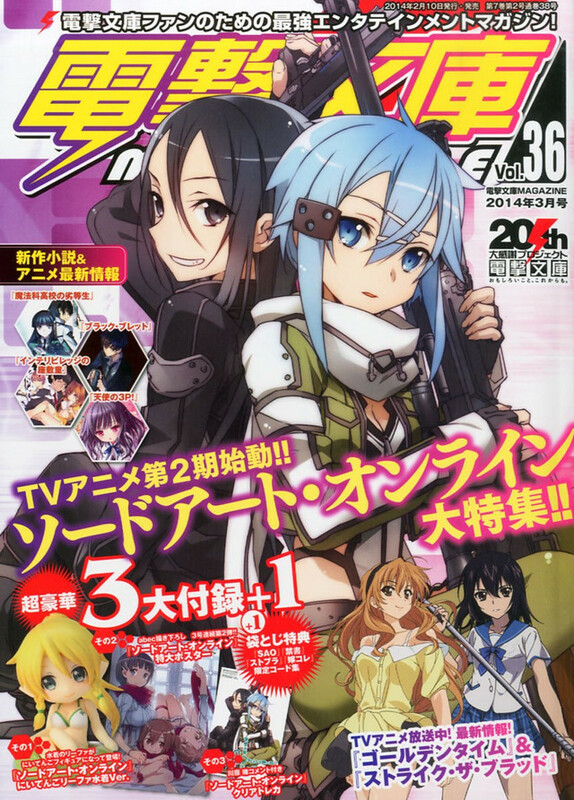 Crunchyroll - "Sword Art Online II" Anime Coming in July? 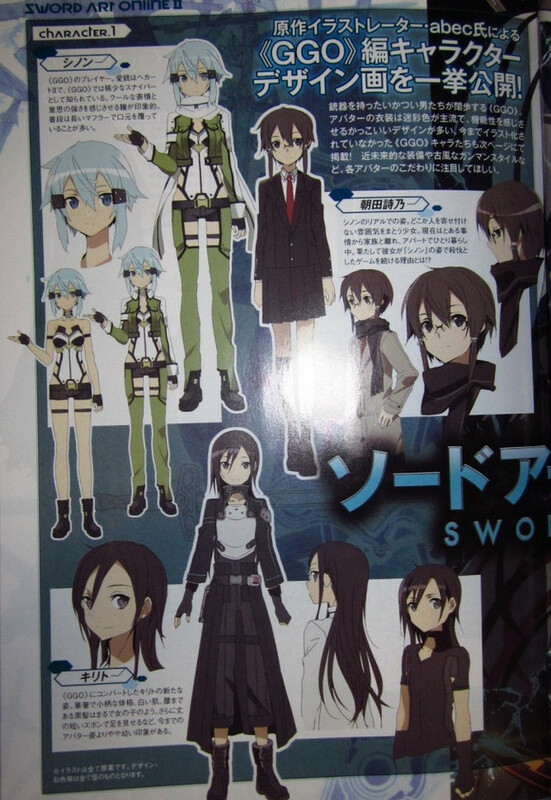 "Sword Art Online II" Anime Coming in July? 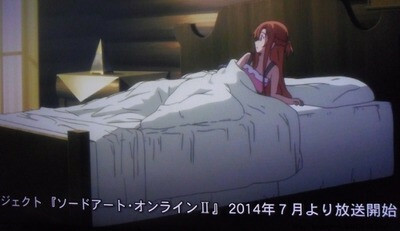 According to a screenshot making the rounds on Japanese blogs, the latest rebroadcast of Sword Art Online included the text scroll that the follow-up anime TV series will kick off this July. 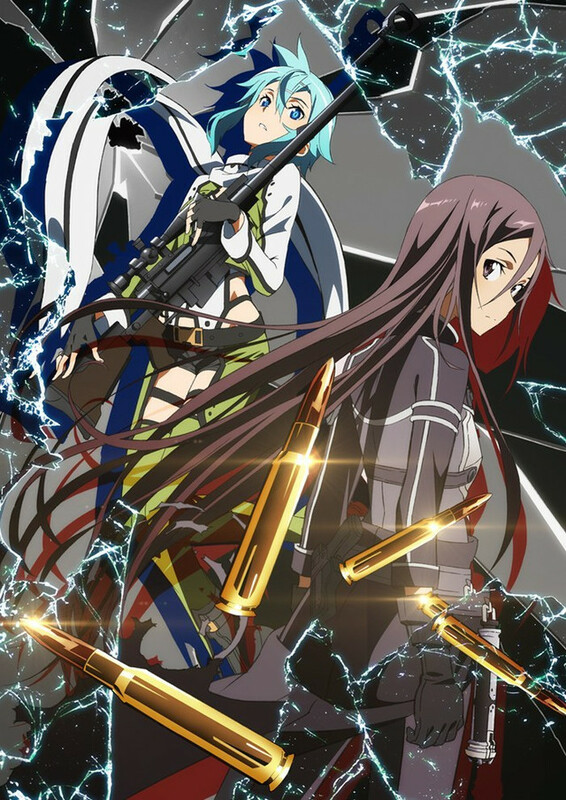 The next stretch of Reki Kawahara's original novels features fictional massively multiplayer online game Gun Gale Online, which focuses on firearms, but also features knifes and lightsaber-like weapons. 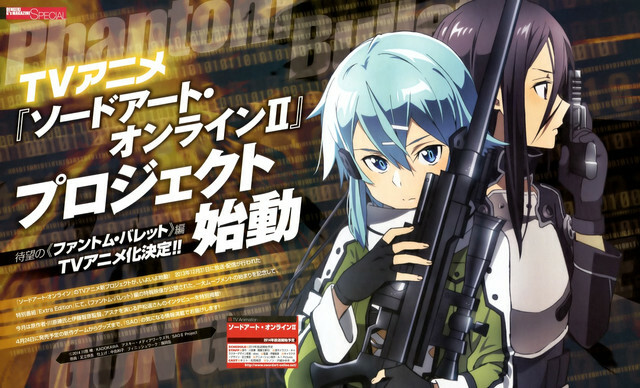 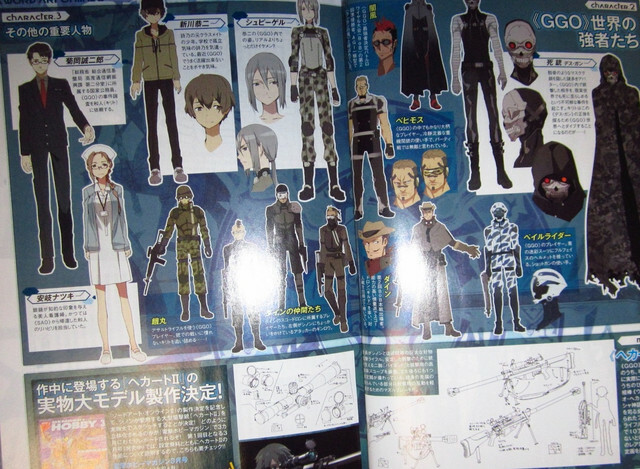 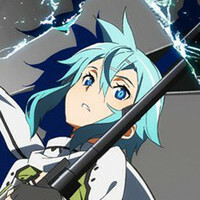 Gun Gale Online character Sinon, voiced by Miyuki Sawashiro in the PSP and Vita games, along with a drama CD, also made a cameo at the end of extra edition.